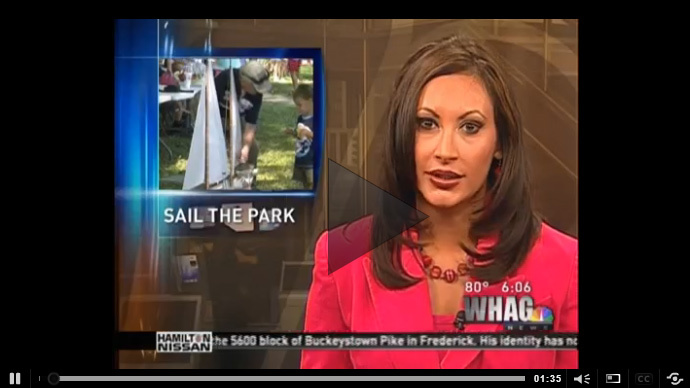 HAGERSTOWN, Md.— More than 200 people gathered at Hagerstown’s City Park Sunday to try model boat sailing. an event they hope to hold every year from now on. Model boat sailors, or skippers, came from Maryland, Virginia, and Pennsylvania to compete in several races throughout the day, using their special remote controlled boats. 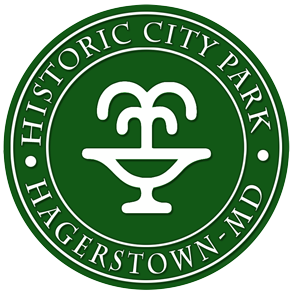 The skippers say they want to start a local club in Hagerstown. The event also featured a boat building workshop for children. Parks and Recreation and Neighborhood First say the regatta was organized as part of an effort to bring more special events to the city’s parks.